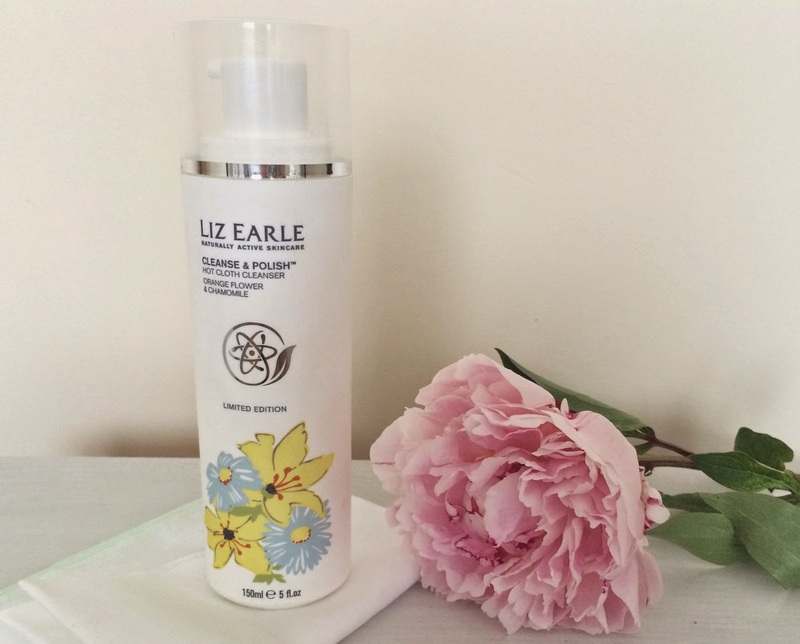 Liz Earle Cleanse and polish is one of the biggest cult products out there, with its countless awards and millions of fans its deserves all the recognition it gets, as this cleanser is truly special. My love for this product started after reading all the wonderful reviews over the net, and the beauty blogger in me had to give this a go to see what the fuss was about..i have never looked back since, and me being a beauty magpie, i feel that i have to try whats new on the market as i just love trying new things, but i can honestly say i always go back to my trusty Cleanse and Polish. I love everything about it, from the pump dispenser that gives you just the right amount of product for your whole face.. to the amazing after effects of soft, comfortable glowing clean skin, isn't that what everyone is after? I have quite sensitive and problematic skin at times as well as it being quite oily on the t-zone and this product just helps everything, it calms down redness and seems to help prevent any breakouts its amazing! I'm just forever recommending it to people. 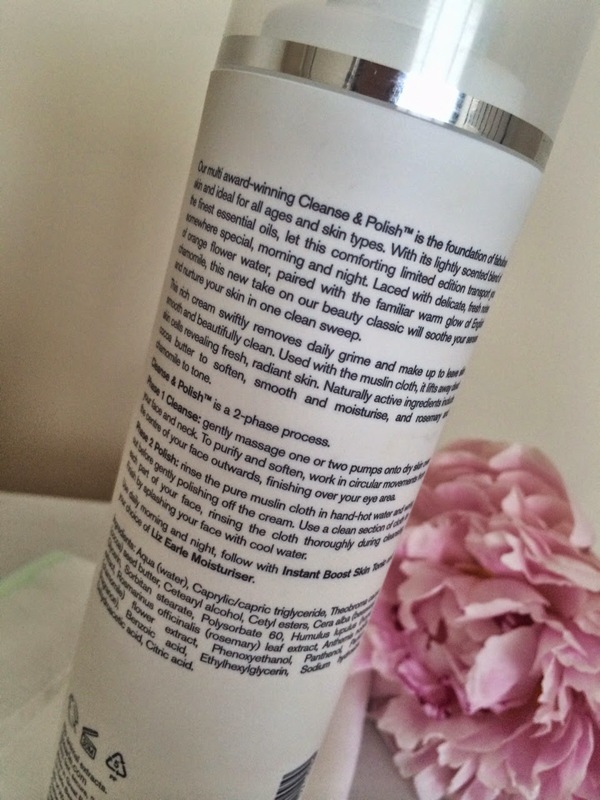 This Cleanser is also packed full of lovely Au natural ingredients and the "finest blend of essential oils" ooh er! so you know this is going to treat you well. Although this particular hot cloth cleanser is a bit of a special one mind you, its the Limited Edition version of the ever so loved original one, the same amazing formula and creamy constancy but with a beautiful Orange Flower and Chamomile scent. I'm a big fan of chamomile i find it so calming and relaxing as a scent, and heck i'll even have it as a tea, so you can imagine when i spotted this i was all over it. 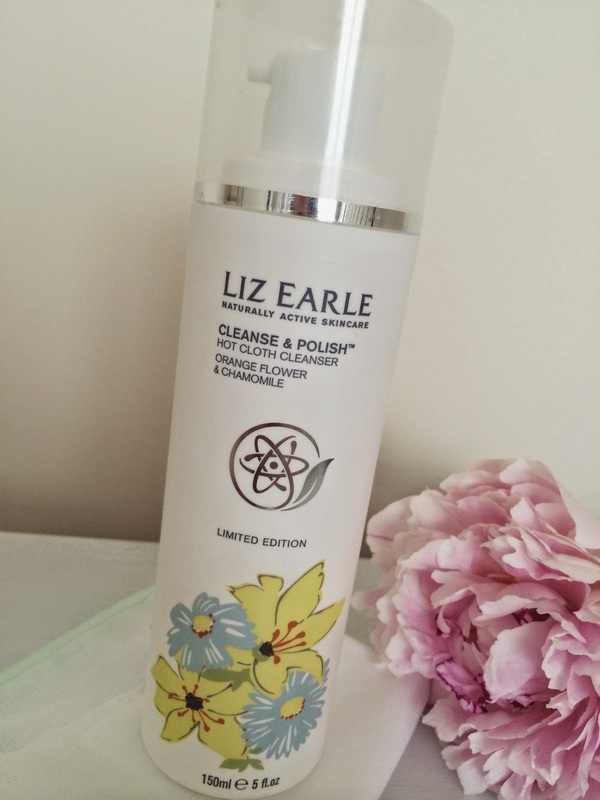 Removing makeup with this is a breeze i just simply dispense one pump on the back of my hand and massage in to my face while dry and the beautiful, thick creamy cleanser does all the work at dissolving all of your makeup and any daily muck (ew!).. you know what i mean though! you may look like something out of a horror movie for now but as soon as you whip out that magical muslin cloth and wet it under warm water you can gently buff and wipe away the smeared makeup with absolute ease i tell ya ! Then your left with that soft, clean glowy skin i was telling you about. This limited edition scent mixes it up for me a bit and makes me feel like I'm trying something new (extra satisfaction! just me? 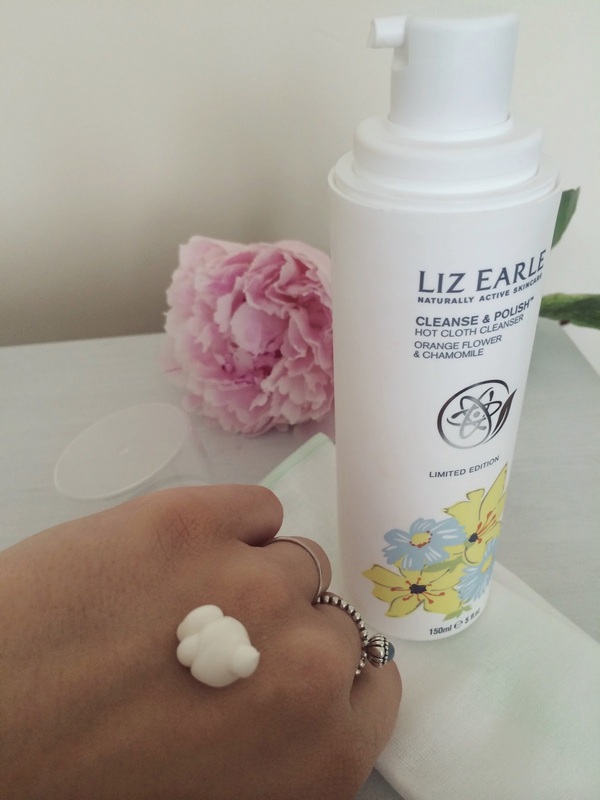 ), so its nice that Liz Earle bring out a different version every now and again so we can do this. I personally love this version, i can mostly pick out the Chamomile scent over the orange flower though. Even my Partner noticed how nice it smelled and said "Zoe why does your face smell so nice?" haha! So i think if you are a fan of the original give this a try, just to try something new..plus the packaging is even more special to look at. This Limited Edition cleanser only comes in one size unlike the original and retails at £19.75 for 150ml of product, it also includes a pack of 2 muslin cloths that work in perfect harmony with the cleanser. 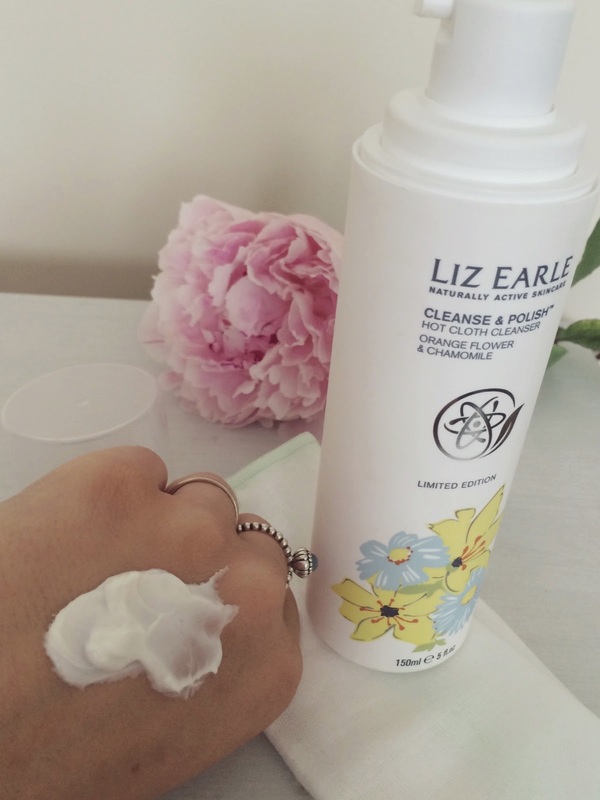 Have you tried the new Liz Earle limited edition cleanser yet? What are your thoughts? Thanks so much for reading as always, i would love to hear your thoughts.